Advocacy for College Counseling Award: Demonstrated advocacy of college counseling services or an organization which has made a significant contribution to the improvement of college counseling services; may honor a college president, vice president, dean, board member, or legislator who has made a significant impact on the national, state, or local level. Need not be a member of GCCA. Professional Leadership Award: This award is given for demonstrated leadership in some aspect of college counseling and/or GCCA. Counselor of the Year Award: This award recognizes clinical excellence and/or meritorious service in college counseling. Clinical Program of the Year Award: This award recognizes the development and implementation of a unique clinical program or group for college students. Graduate Student Meritorious Award: This award recognizes meritorious service by a graduate student to the profession of college counseling and/or GCCA. College Counseling Director of the Year Award: This award recognizes excellence as a College Counseling Center director. 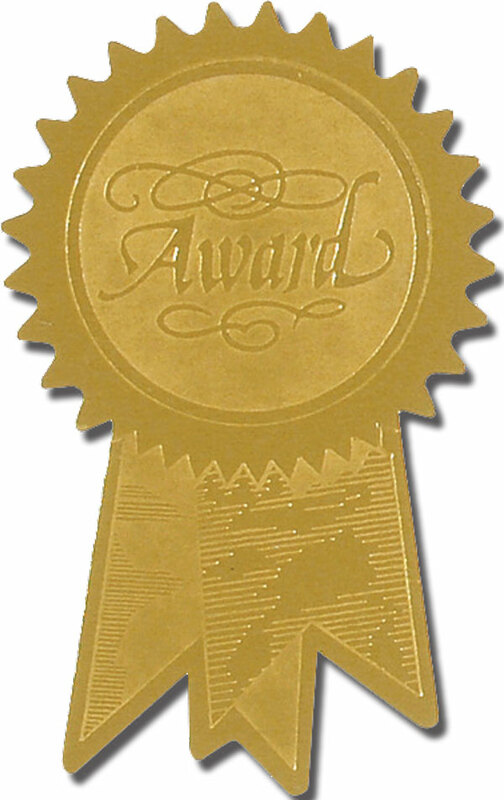 Outstanding Professional Contribution to Knowledge Award: This award is given for a demonstrated contribution to the advancement of college counseling theory and/or practice by means of a dissertation, thesis, publication, or scholarly presentation. Please consider nominating one or more individuals for these awards. To do so, simply complete the Nomination Form and return to Andre Griggs by JANUARY 13, 2017. Contact information can be found on the form itself.